I just love this time of week! I love looking through all of the posts from last week's party and I love being able to display some of our reader's great work!! Thanks so much to everyone who linked up last week! I would love for yall to stop by these great blogs and give them some love on these great posts, and all the Niftiness that came from them! Make Me Pretty Again sure did make this 80 year old antique dresser VERY PRETTY again! I am always so scared to put color on antiqued stuff! But this gives me so much inspiration to GET BOLD! I love what she did here! 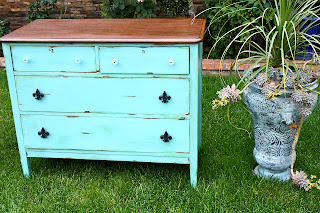 I love it with the mirror attached even better....head over to her blog to see the full dresser redone. What a fun addition to your home! 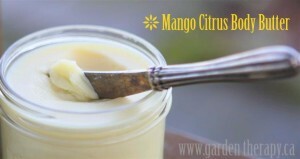 Revitalize Your Health shared 3 great body butter recipes! HOW GREAT IS THAT!?? You can make your own body butter and save money! and look how creamy the picture looks, that must be so great for your skin...I am def. going to try this, plus you will know exactly what you are using, because you put all of the ingredients in, and you can pick the scent! 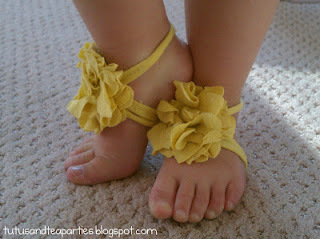 Babies, Toddlers, and Preschoolers, Oh My! made some cute paper plate crafts with her kiddos in her at home day care! This is such a great idea when studying animals, or even letters! 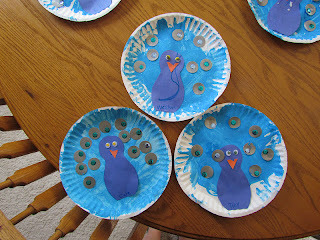 Using paper plates is a cheap and easy way to make crafts, and giving them paint and letting them go free is a great way to exercise creativity! I love it! And please stop by our FACEBOOK page and like us there and follow us on TWITTER too!